Luxury Life Transportation Service is Florida’s premier Jacksonville limo service and luxury vehicle rental company. This company does not only provide cars, but they provide the most extensive customer care and chauffeur services of any company in the area. Whether you are attending an awards banquet, going to the airport or need to get around on your wedding day, they can make it happen. Also known for being prompt, this company will be sure to get you to your event on time. Any limo service in Jacksonville can provide prom limos, airport transportation or a wedding day stretch limo. 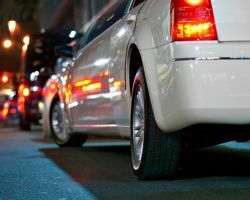 None of these usual limo companies can do so with the same level of service as Timothy’s Limo and Transportation Service. Everything about this company looks the part and their ultra-modern fleet will turn the head of every one as you travel to and from your special day. 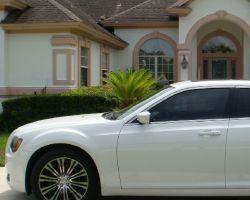 This team of professional chauffeurs proudly serves the Jacksonville area and is ready to make your transportation dreams come true and at such affordable prices. Traveling in style on your big day does not simply mean hiring a limousine, but hiring your dream car and a professional chauffeur to get you where you need to go. Dynasty Jax has a fleet of unbeatably sophisticated vehicles of all kinds including limo rentals in Jacksonville. Their luxury options are perfect for the happy couple to ride away into the sunset after a day of celebrating with family and friends. The classic and sleek style of all of their vehicles is sure to please any couple. 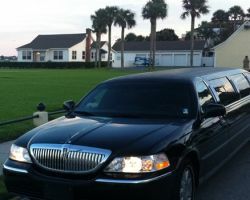 To stand out amongst Jacksonville limo services takes a special kind of dedication. Jacksonville Executive Limousine always delivers far more than any other company. They can provide a sleek town car for an important meeting or to take you off to the airport for your business trip. If extravagance is more your style then a stretch limo decked out with all the extras is for you. 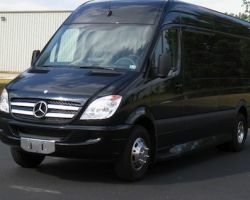 With cheap rates there is no other limousine service in the whole of Florida that can beat Jacksonville Executive Limousine. Finding transportation when you land after a flight, for a business trip or for your wedding can be a headache, which is why many are turning to VIP Execucar for their premier car rental services. This company has luxury car rentals in that allow their customers to travel with ease and in style. You can rent the car to drive yourself or take advantage of their chauffeur options. 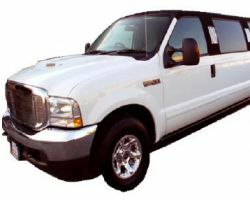 You will feel relaxed and ready for any occasion when you arrive in one of these vehicles. A A Susie’s Limousine Inc. There are few things that are as classy as arriving at your wedding day in a beautiful and timeless limousine. Whether you want the classic looks of a vintage Rolls Royce or would like a limo to accommodate your entire wedding party, A A Susie’s Limousines Inc. truly has all of the options you could want. These fully insured vehicles are perfect for making a grand arrival. For style and class, renting one of these vehicles is a must. Whether you have to travel a long distance or are staying around home, you want to travel without worry and in great comfort. 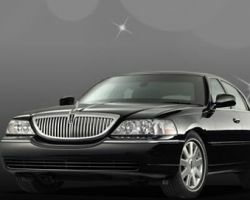 Coach and Carriage Limousine is a luxury rental company that provides every kind of vehicle imaginable to their clients. Whether you want a coach to bring you and your friends around or a luxury car for your wedding, this company can accommodate. With their experience and knowledge of cars, you know you are getting the highest quality service.